Before Roz asked me to contribute to The Undercover Soundtrack, I’d never consciously thought about how deeply Poison, my debut thriller, had been shaped and inspired by music. In retrospect, this is almost unbelievable, because every time I think of a scene in the book, the music from which I drew inspiration reverberates so loudly in my head I wonder how anyone can read it without hearing it too. 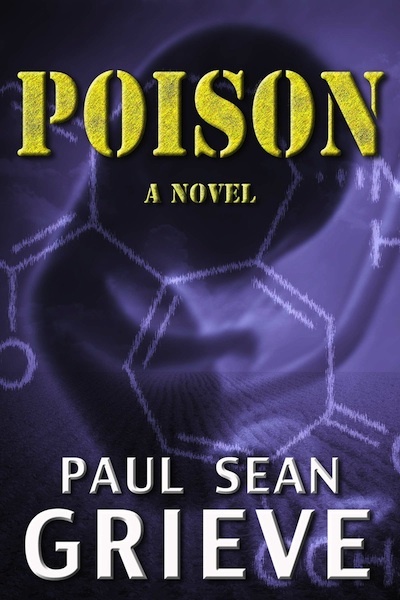 Set primarily in Toronto and Honduras, Poison tells the story of Drew Freeman, an idealistic young toxicology student who uncovers a research file so explosive it could shatter the globe-spanning empire of a massive agricultural conglomerate. If there is one song I feel captures the ethos of the story from the protagonist’s perspective, it is Beds are Burning by Midnight Oil. This is the song that inspired the ideas which eventually coalesced into the story and it’s the tune I played on Youtube when I needed to get myself into Drew’s head. It’s a very political song interpreted to be about the plight of aboriginal peoples and the long-ago theft of their lands, but I’ve always taken it to be about the plundering of earth’s resources and the exploitation of its less fortunate people. What made the song resonate for me as the ‘anthem’ for this novel and its main character is its undercurrent of anger at gross injustice and its explicit call to action. Until Drew exposes the truth, his bed may as well be burning. His ex-girlfriend Claire, on the other hand, is a somewhat more complex character, one we learn has gone through a gut-wrenching transition in her life. Formerly a muckraking firebrand of a freelance journalist, Claire was driven by disillusionment and the increasing prospect of life-long poverty to earn an MBA in pursuit of a new career in business. As my ideas about Claire gradually developed, three songs helped me to understand her headspace in three key segments of the narrative respectively. The song of her back story was Eddy Grant’s Electric Avenue, an angry but upbeat protest song that echoes a hopeful ‘we’re not going to take it any more’ sentiment. I can’t listen to this song without wanting to start a (peaceful) revolution, and it’s the song that played in my mind when I peppered the book with subtle hints about what sort of person Claire used to be years before we meet her. But this former Claire is not the same woman who ascends in the the glass elevator to meet the CEO of the Fortune 500 company she desperately wants to work for. As she undertakes the walk on eggshells she hope will lead to her dream job, Eddy Grant is nowhere to be heard. Now, it’s Peter Gabriel’s Big Time, a song which to me suggests powerful ambition and lust for material success. Its unapologetic, in-your-face brashness helped remind me how revved Claire was about the new job that was her ticket out of desperation and how reluctant she therefore was to heed Drew’s dire warnings. But Big Time only took me so far. As Claire reluctantly comes to realise that, in spite of her new glamorous job, she is nothing more than a shill for an evil corporate empire, I sensed the energetic confidence of Peter Gabriel’s song start to ring hollow and gradually fade out, to be replaced with the theme song from the film Moulin Rouge, Voulez-vous coucher avec moi? As I wrote the speeches Claire delivers in support of the corporate propaganda machine, I imagined this song about soulless prostitution forcing itself on her like one of the unwelcome hecklers in the audiences she addresses. In fairness to Claire, she is not the only one engaged in prostitution. Desperate for money, Drew tutors a maths-challenged female student for a chemistry credit she desperately needs. Unable to afford the number of hours she requires just to gain a fingernail grasp the basics, Scarlett (the student) resorts to the only resource she can count on – her feminine wiles. Unfortunately for Drew, who, lonely and frustrated, still secretly pines for Claire, this sultry femme-fatale proves irresistible. Imagining Drew’s obsessive longing for Claire brought to mind the melancholy classic Every Breath You Take by the Police, which, while to reminding me of the character’s painful isolation and emotional desperation, helped me intuit how a such an ideological man would be so keen take solace in Scarlett’s brand of comfort. (As an aside, the name Scarlett came from Kenny Rogers’ song about an exotic dancer titled Scarlett Fever, one of my favourites when I was a kid). In spite of a few minor ethical qualms, he almost forgets his longing for Claire as this ‘forbidden fruit’ hangs ever lower on the branch. As I crafted the story of Drew’s burgeoning attraction toward his beguiling student, I couldn’t help but hear the fiery passion of Animotion’s 1980’s synth-pop hit Obsession, and when he finally gives himself over to her, knowing full well it meant the end of his desperately needed stream of income, I imagined him none the less on cloud nine, strutting down the street to the tune of Katrina and the Waves’s Walking on Sunshine. But, alas for poor Drew, when the relationship sours in a way that slams back into the conspiracy plot and Drew is left wondering what went wrong, I can just hear Gotye’s super-awesome Somebody I Used to Know blasting from the loudspeakers in his tortured mind. It played (delightfully) in an endless loop in my own mind every time I worked on the scenes post-Scarlett, particularly the cathartic and highly significant confrontation with her on the street (the outcome of which provides Drew with a vital clue). 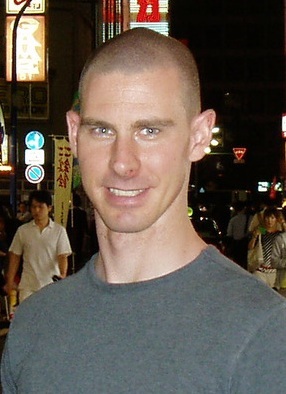 Paul Sean Grieve has written and directed short stories, but prefers the medium of the novel as it is a more complete work. Poison: A Novel is his debut. It is free for a limited time at Smashwords, B&N and the iBook store (or $0.99 from Amazon). Or he says you can email him for a free digital copy as he loves to hear from readers. 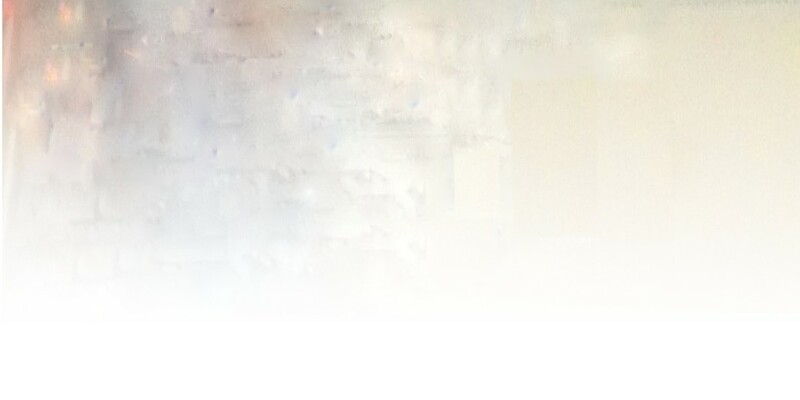 His website is here, and you can connect with him on Twitter @PaulSeanGrieve. My guest this week had talismanic pieces of music in his mind while he wrote his debut thriller. Indeed he says the music was such a guiding force that he cannot imagine how anyone reading the book could not hear it too. He chose anthems to embody his characters, their state of mind, their dilemmas and the way they change in the story’s events. They are protest songs, wry looks at characters who are abandoning their principles and songs of obsession and downfall. I’m also delighted to report that he includes Peter Gabriel – one of my long-time favourite musicians. He is Paul Sean Grieve and he’ll be here on Wednesday with his Undercover Soundtrack.